innovation, competition and IoT deployment. views and assessment of the impact of eSIM technology in Singapore’s context. devices during the manufacturing process by equipment manufacturers. physically change the SIM itself. This function is called remote provisioning. factor, including physical SIM cards and eSIMs. without the need to change their consumer devices. are purchased by consumers or enterprise end users. devices or are procured separately but intended primarily for enterprise use. activation are managed by another party. 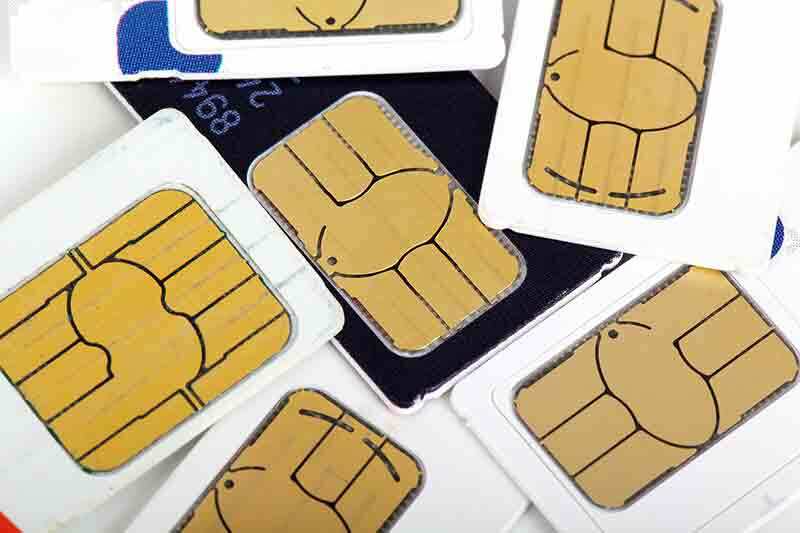 IMDA seeks views on the possible business and operating models for eSIM-related service provisioning, including the pros and cons of each approach, as well as the opportunities for Singapore in developing an eSIM ecosystem. operator licence for the provision of M2M services. come with restricted voice communication features for public safety reasons. with restricted voice communication features. 12 noon, 18 July 2018.